Inefficient invoice approval system, time consuming and susceptible to failures, signed manually by managers, geographically dispersed, in documents/paper. Infosistema proposed a solution which allowed to automate the invoice approval process. In the 4 places for the reception of mail, invoices have been separated, scanned and immediately entered in iFlow-BPM, following by the physical supports (paper) directly to accounting, eliminating in this way the possibility of loss. In iFlowBPM, all routing rules and types of access control and/or approval levels were defined, according to the general procedures of the QMS in force. The implementation of monitoring and consultation processes completed the system, making it a critical tool for the internal simplification. 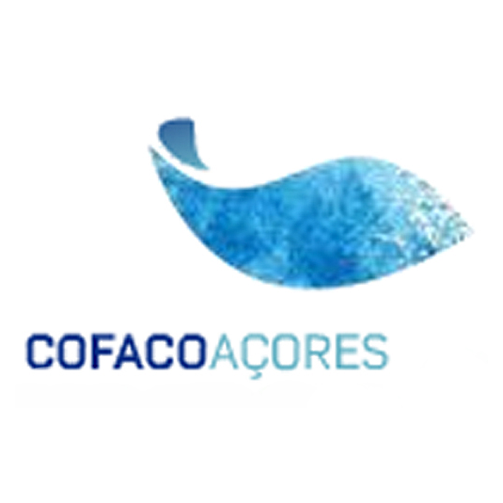 Cofaco is a Portuguese company which produces canned fish. This company is very well known and currently growing and stands in the Portuguese market by offering brands such as Bom Petisco, Tenório, Pitéu and is a leading international supplier of the brands Às do Mar, Bon Appetit and Santamaria. Cofaco was created in 1961 in the Algarve. At the beginning of the decade, due to the shortage of tuna fish in the Algarve sea, Cofaco fishes in Azores, where the tuna passes in its migration routes. Nowadays, Cofaco is mainly from the Azores and its industrial poles are concentrated in the islands of Pico (Madalena do Pico) and S. Miguel (Rabo de Peixe). Cofaco’s practice is based on values of Tradition, Quality and Trust. With a geographically dispersed structure between the Azores and the Mainland, totaling 5 locations, the circulation of the originals of invoices in paper for conference and approval by various managers, prior to its registration by accounting, was a time-consuming and complex process and difficult to control, often causing failures in payment deadlines and even loss of documents. Various locations of those involved in the processes. Cost savings on a number of levels.